The weekend rain gave way to a beautiful sunrise and then mist rising between the mountains on Monday morning. You may recall there was “something I wanted to check out” the other day right down the road and Monday morning was a perfect day to do that! Cool, crisp and sunny! So off I went... but not before seeing, for the briefest split of a split second, what I thought was a stray dog (because his head looked like Nikko's) about 30 yards away, across the road. But in the next slice of that split second, I realized it was a coyote. Good thing Nikko wasn’t with me then! Anyway, off I went to the V Bar V Heritage Site....just a 10-15 minute walk from the campsite. 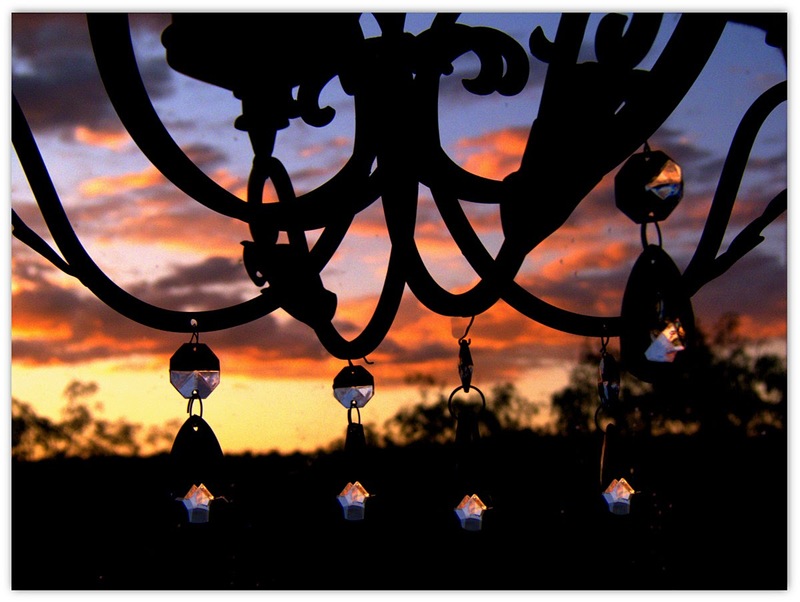 Due to a severe drought in 1932-1933, the ranch was sold again to Marcus Lawrence of Prescott, AZ. He didn’t live on the ranch, but instead, gave Bruce Brockett part interest for his agreement to operate the ranch. Interestingly, Mr. Lawrence was murdered under circumstances that made sensational headlines at the time. Mr. Brockett was allowed to buy the cattle operation in whole via probate. 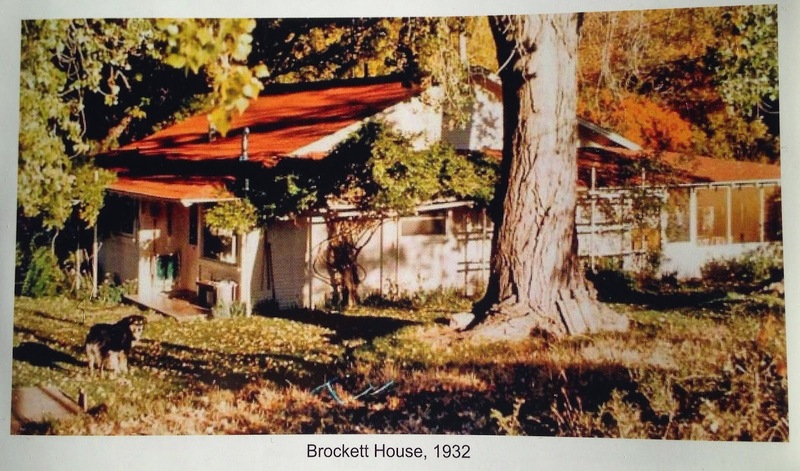 Many well-known people stayed as guests at the Brockett home-ranch. These included Barry Goldwater and several Arizona governors. Where is all this leading???? So far, frankly, it’s not anything too noteworthy. Let’s start with the fact that because we know the ownership history, this ranch area was private property for almost 100 years, therefore, off limits to any unwanted visitors. Obviously, that isn’t the case now as it is open to the public via the Forestry Service. 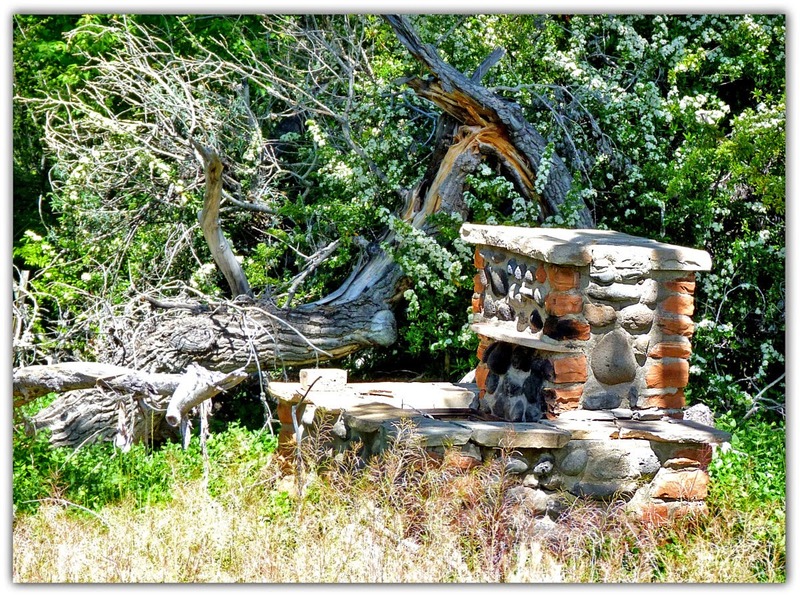 But why would the Forestry Service want an old fireplace and outdoor fire grill as “go to” attractions? Let’s follow the property’s ½ mile path back into the woods….it’s a wonderful walk which runs along Beaver Creek. Eventho’ it is too heavily wooded now to actually see the creek, you can hear it. OK --- This is why it’s a “go to” attraction! 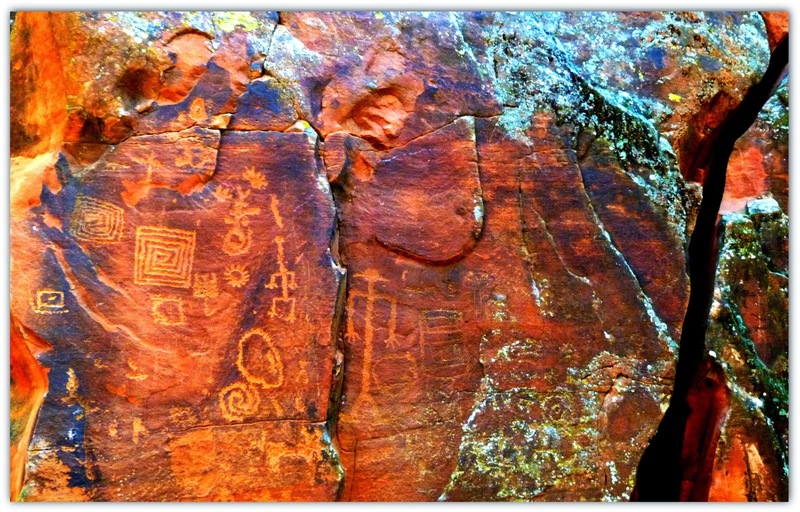 The Southern Sinagua Rock Art Panels! The petroglyph site has been known to archaeologists since 1945, when it was reported by a landmark survey of the Beaver Creek area. However, it was not documented in detail, and was only sporadically visited by archaeologists until it became the property of the Forestry Service. Because the site could only be accessed through the ranch, it was protected from the vandalism that defaced many other petroglyph sites in the Valley. Hence, the overall importance of the V Bar V Ranch! I highly suggest clicking on this link and keeping it in the background while you go through the rest of this post! A total of 1,032 individual petroglyphs line this (approx.) 800 year old 4-panel rock wall! 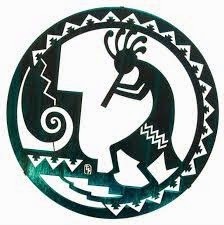 This is Southern Sinagua art. That is a huge number vs. other petroglyph sites. The elements of these panels are outstanding examples of the Beaver Creek Style (found throughout the eastern half of the Verde Valley), consisting of a large number of anthropomorphic, zoomorphic and geometric forms. The Style is noted for its precise execution. 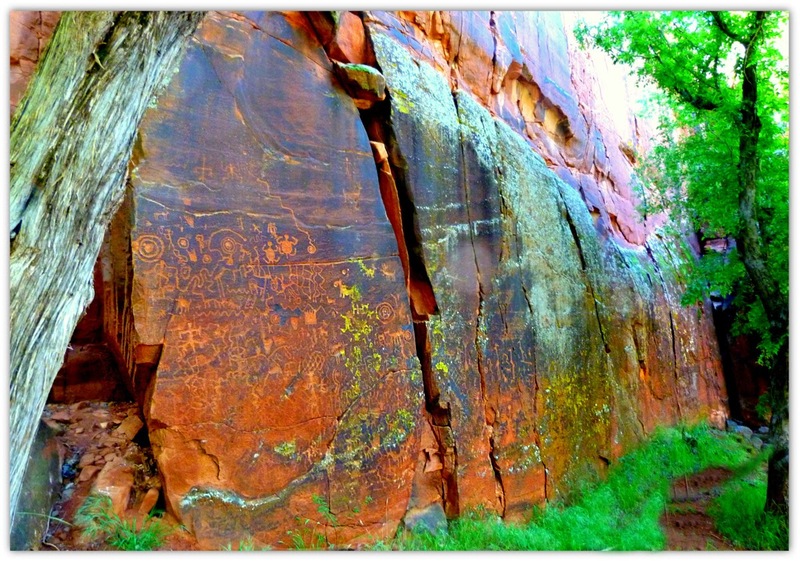 (Note – petroglyphs are carved/etched into the stone vs. pictographs which are painted on walls with natural pigments.) The zoomorphs are the most common here, including elements that resemble snakes, fish, turtles, coyotes/dogs, and female deer or antelope. The V Bar V Heritage Site is unique in several ways. 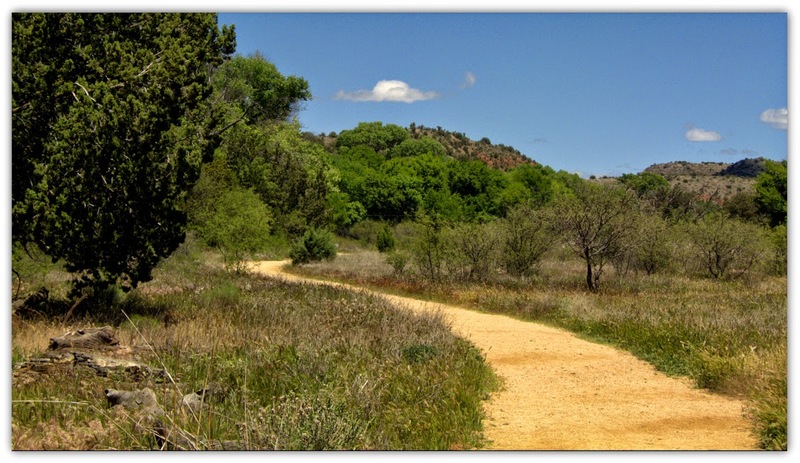 In addition to its sheer size, there is only one style present – the Beaver Creek Style – unlike most other sites in the Verde Valley. Another unique aspect of the site, with only a few exceptions, is the petroglyphs have not been pecked on top of others. There seems to have been a special effort to not overlap or cover any element. 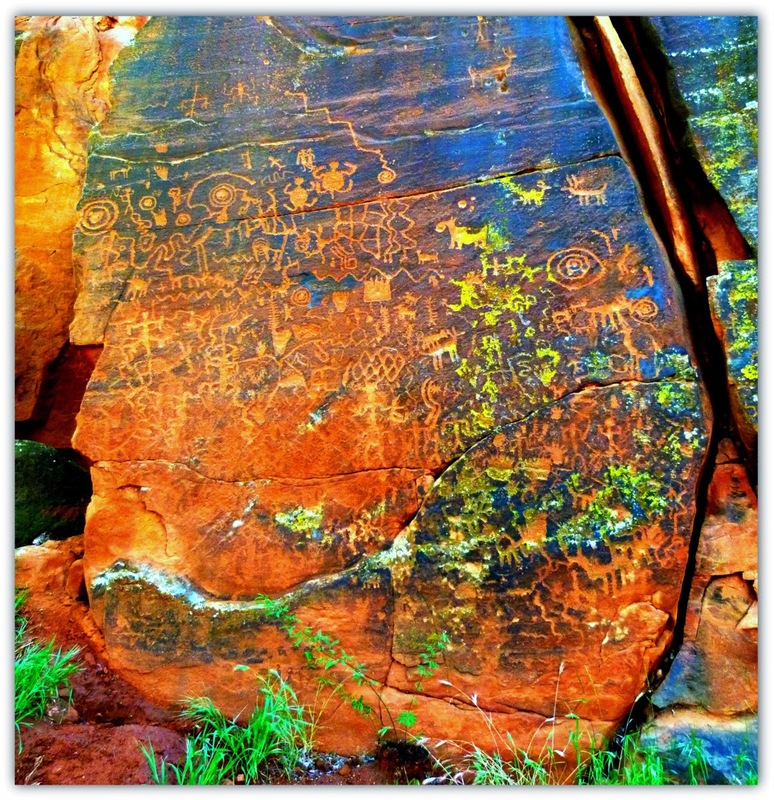 There is, however, connectivity by way of meandering lines or where great care was taken to make petroglyphs touch, but not overlap, as if to link them together into some story line or relationship. This is highly suggestive of the concept held by some archeologists that such lines indicate a history of events, clan migrations, or pathways of life. The frequency of connectivity here is unique in the rock art of the Southwest. Unique to only a few sites in the Verde Valley is the heron-like water bird, however, the palm tree-like figure of the bird, shown here, is found nowhere else. Another characteristic of the Beaver Style is the pairing elements, such as two humans, two turtles, two geometrics, etc. Such turtles are particularly distinctive of Southern Sinagua rock art and, where present, are almost always in pairs with their legs bent upwards. I found all of this absolutely fascinating! Some of the more elaborate figures (with headdresses) are more than likely representing the shaman...those people regarded as having access to, and influence in, the world of good and evil spirits. Note the shaman near the large crack....evil spirits came and went through that crack! He was there to give protection! 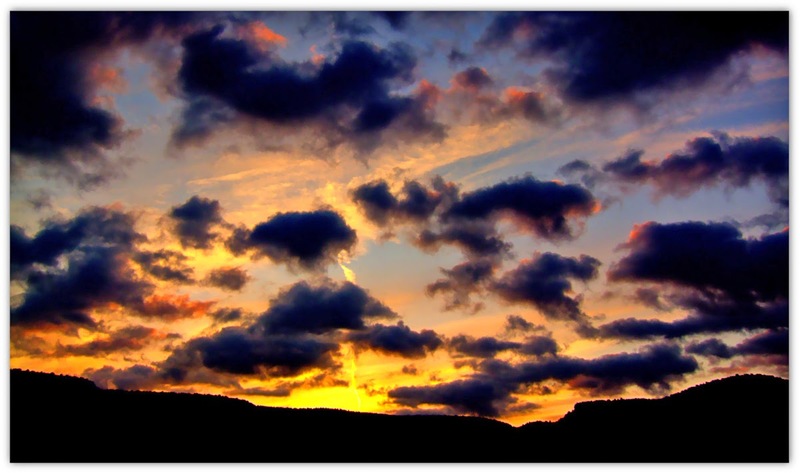 Could There Be a Solar Calendar? The V Bar V site contains a number of images that are generally ascribed as having astronomical meaning. The “Solar Panel” contains 10 concentric circles, believed to represent the solar system, and snake-like glyphs. 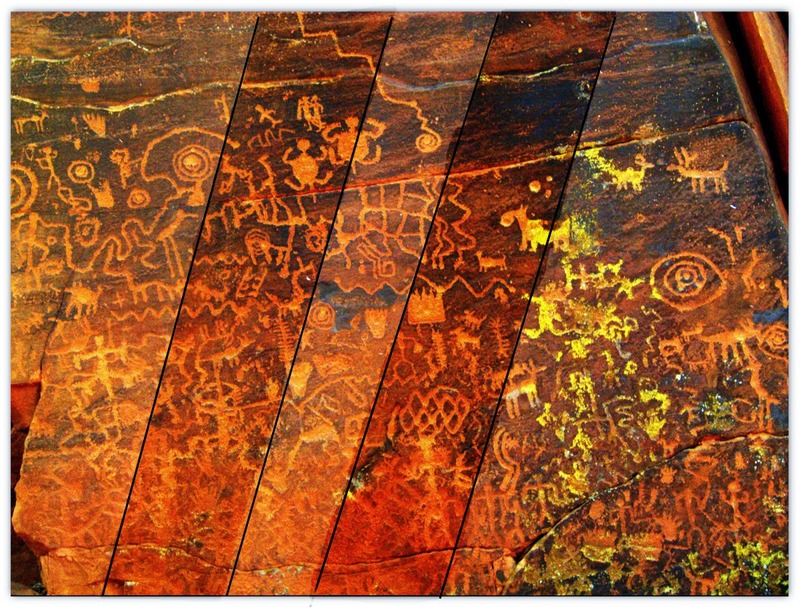 Studies have documented the recording of time over a 12-month period through this play of light and shadow on the petroglyph images. 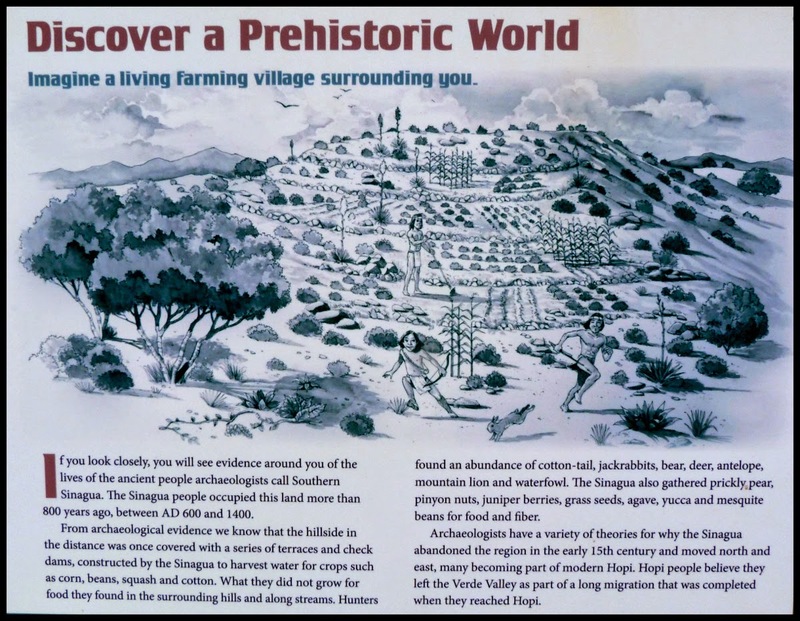 With years of observations, the Sinagua would have noted the repetition of certain events at regularly spaced intervals, most easily seen during the solstice and equinox events. Since these occur at regular and repeated intervals, it would have been simple to organize the intervening days into equal periods of 30 days. The result was the creation of a full 12-month calendar. All of this was very important to plan for crop planting. Too much to explain here, there are other shadow features which produce interesting effects, also tied to “calendar” readings. However, we will never know for absolute certain if this was a Sinagua calender despite the very precise geometric alignment of images. What is more certain is that the V Bar V solar panel appears to have played an integral part of the Southern Sinagua complex that linked time with the ritual and agricultural cycles of the valley’s population. 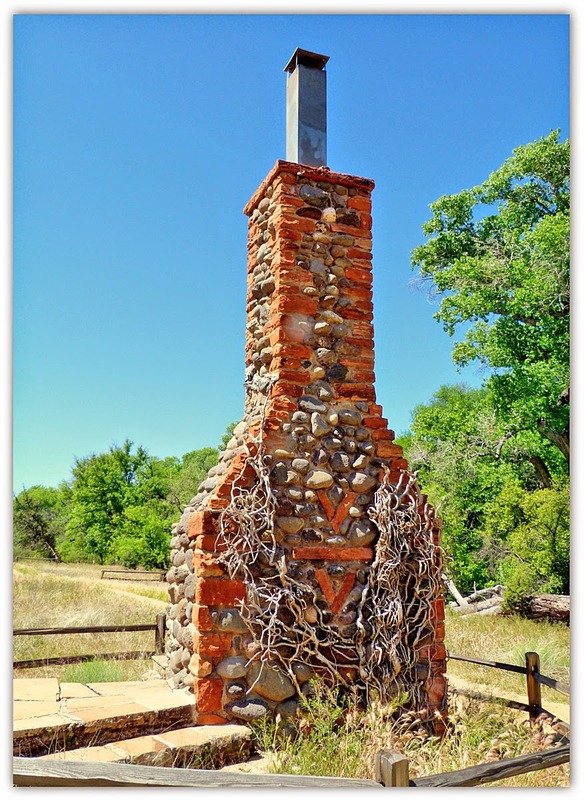 The V Bar V is the most elaborate of the sun marking locations found to date in the Verde Valley. I hope you have enjoyed the tour of this astounding archeological site. It was certainly a highlight of this boondocking site for me! Especially since I didn’t even know it was here! 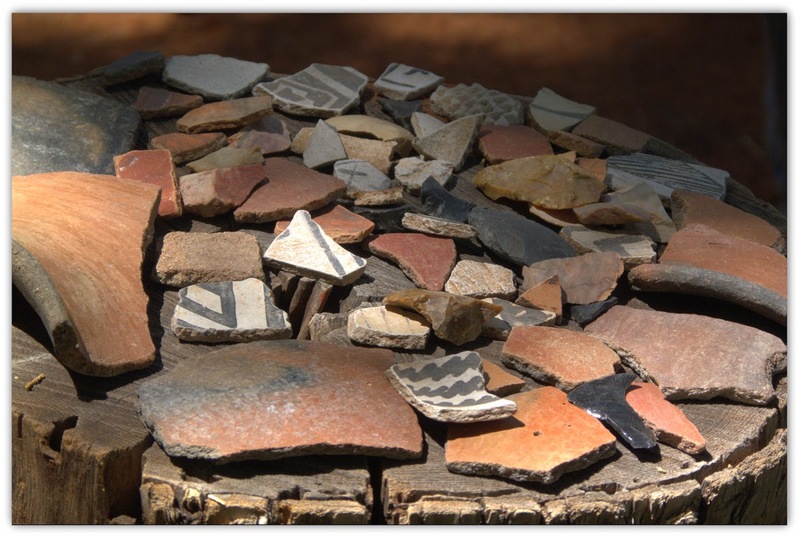 Of course, you can learn much more about this site and others in the Southwest via the internet. Hopefully this has sparked your interest! 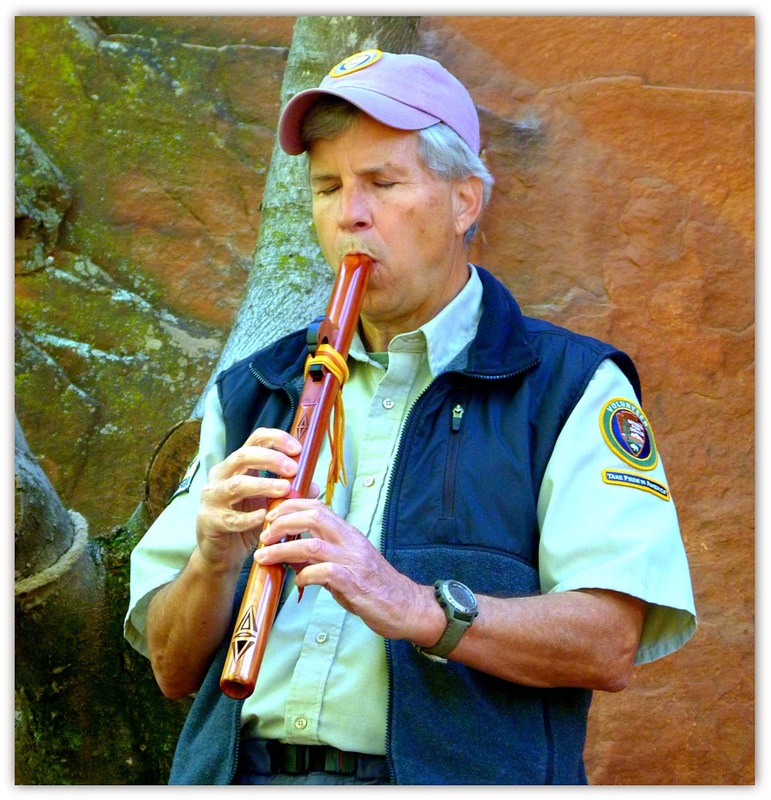 I have given a flute like this as a gift and purchased it from High Spirits Flute in Patagonia, AZ. In addition to their perfect tones (you can get them in different keys), they are an absolute work of art! They have been handcrafted by High Spirits Flutes for 25 years. The Native American flute music is extremely soothing, which you have probably felt if you have been listening via the above link. I highly recommend the purchase of a few Native American flute CDs....and a flute if you are so inclined! I receive nothing from mentioning High Spirits here…I just have firsthand experience with their beautiful flutes. I really wish I had one myself! Here ends my Monday, April 27th! It was a very interesting day, to say the least! I have always been enthralled by our Native American culture. This was just a very minute touch of that culture, but a great one! Next up…. 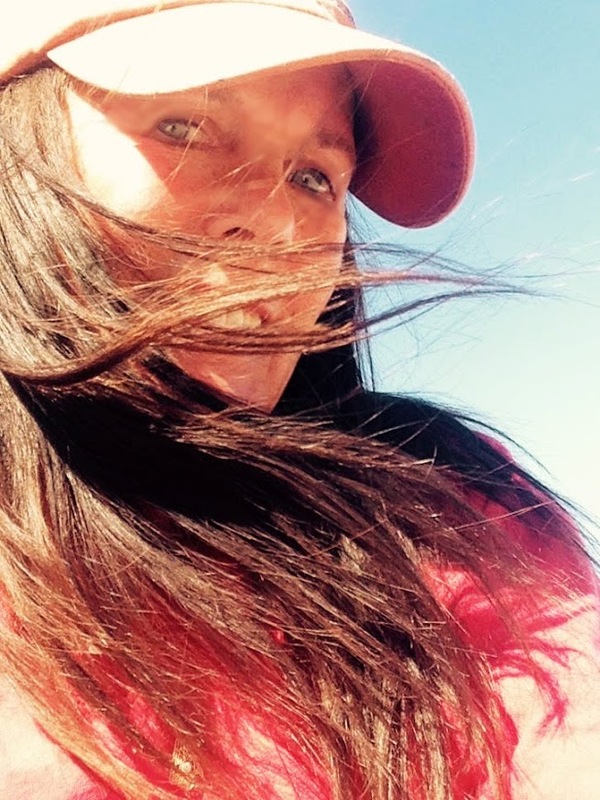 another "something sacred" with some walking involved! Stay tuned! Thank you for continuing to place your orders via my Amazon link! The small commission really helps toward supporting this blog! How awesome to be so close to such history! I have always felt we should pay closer attention to the pictures they drew in the past! We can learn so much! You are so lucky to be able to see all these things in person! I will re-read this post and look at all the pictures many times to make sure I take it all in! Absolutely fascinating! This post requires another few readings, for sure! So beautiful, and so amazing that these glyphs still exist! I can hardly believe it! Wonderful ! Such a surprising bunch of finds at this site! May I "steal" a couple of the photos?? As you know, I have always loved the Native American history and culture! Thsnks for the guided tour!